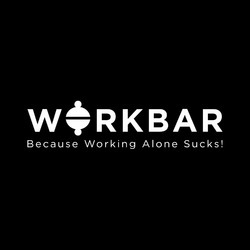 Based in Logix Technova, Sector 132, Noida, right next to Noida Expressway, Workbar India is a fabulous new serviced coworking office. Each office is fully furnished with high speed internet and telecoms available. Our reception is manned during office hours, we will answer your telephone calls, meet and greet your visitors as well as organise your post. Deskspaces are available on hourly, part-time or monthly basis.